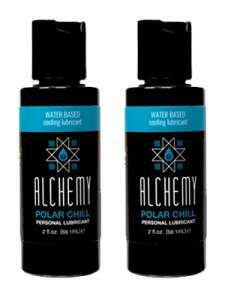 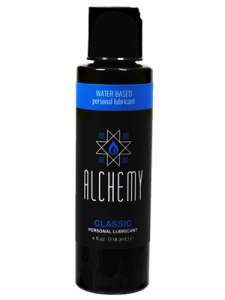 Alchemy® Water-Based Lubricants can be used to supplement the body’s natural lubrication. 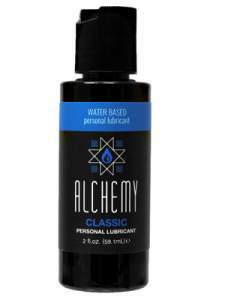 Formulated using a purely plant-based glycerin, these top selling lubricants are designed to provide a silky smooth and comforting glide with no stick or tacky residue. Available in Classic, Tropical Heat, or Polar Chill; Alchemy® Lubricants are doll/toy friendly, condom compatible and easy to clean up. 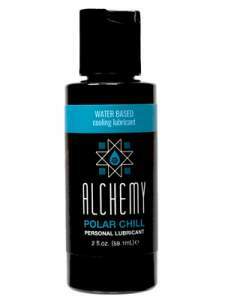 Simply apply and play!